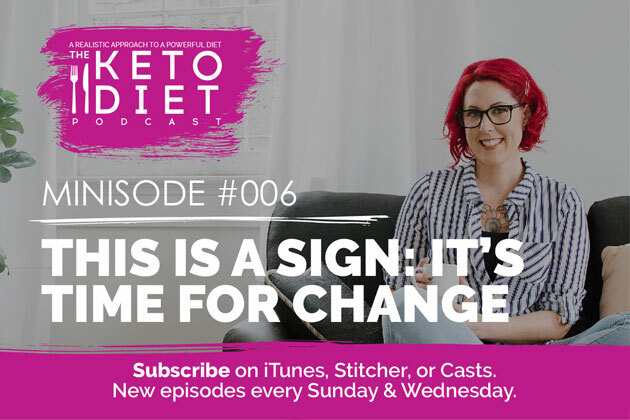 Minisode about the 9 signs that you’re ready for change, changing your goals to align with desired health outcomes, how to know when restriction goes too far, and so much more. 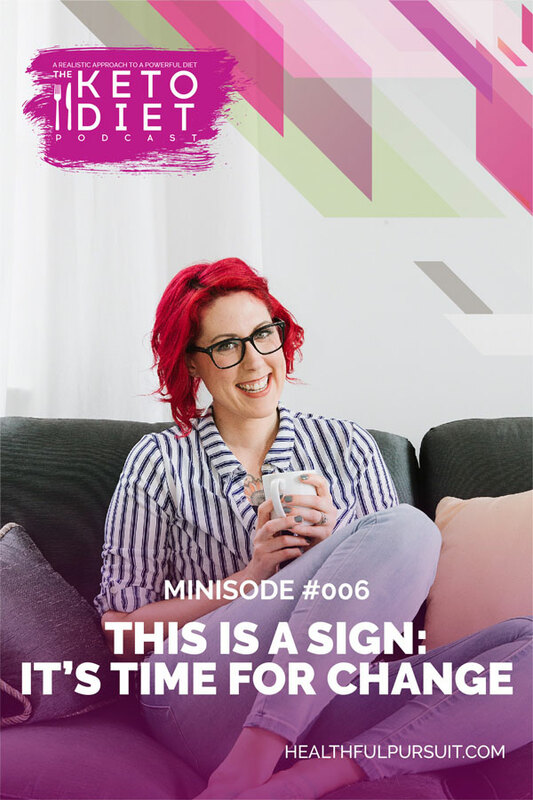 A 3 to 5 page PDF with the transcript for this podcast minisode, plus resources. 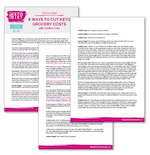 Download to your device and access anytime. 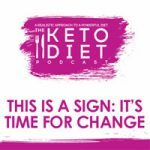 I love sharing bits of my keto life, and having conversations about the non-keto stuff, too — minisodes are made possible because of listeners like you. A special thank you to the amazing Healthful Pursuit Patreon community, you rock! Not a Patreon? Become part of the community where I share even more of my life, off the mic. Thanks again for listening! Become a Patron of the podcast and receive exclusive content!